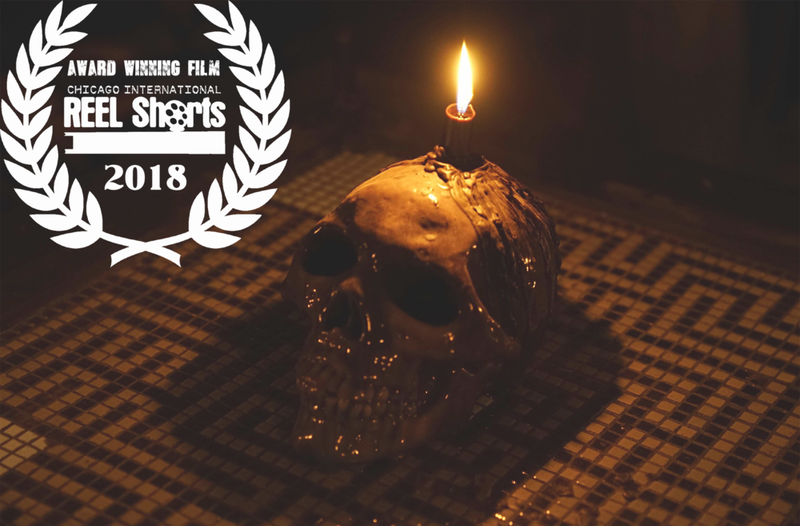 Dear Dark Lord had its festival premiere on Friday November 9th, 2018 at the Chicago International REEL Shorts Film Festival. We were honored to be part of programming that included amazing shorts, ranging from heartfelt comedies to high-concept sci-fi films. Dear Dark Lord won an Audience Award for the Friday night slot of programming. We couldn’t have done this without all our fans. Thank you for taking time away from re-arranging your bone piles to worship our Dark Lord.